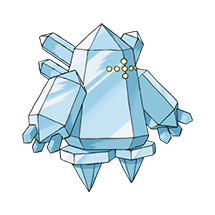 Regice cloaks itself with frigid air of -328 degrees Fahrenheit. 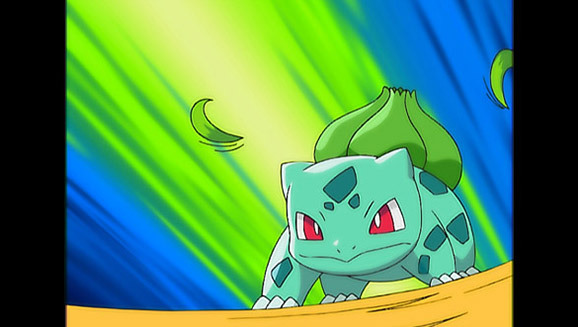 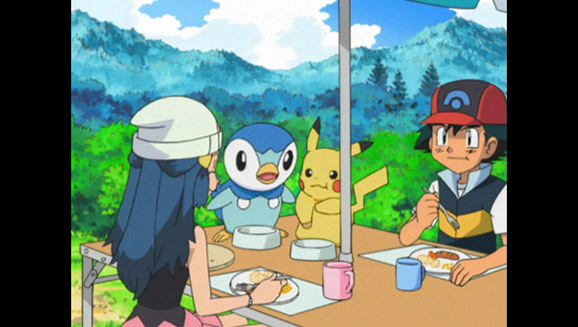 Things will freeze solid just by going near this Pokémon. 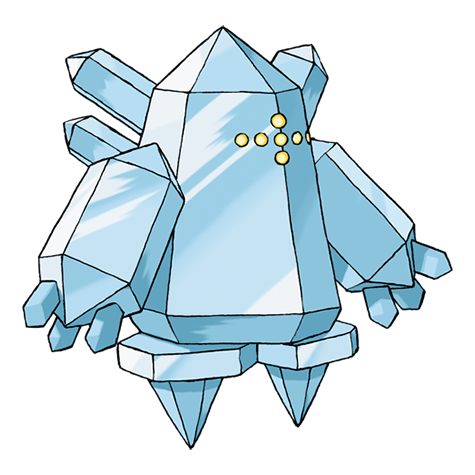 Its icy body is so cold, it will not melt even if it is immersed in magma.